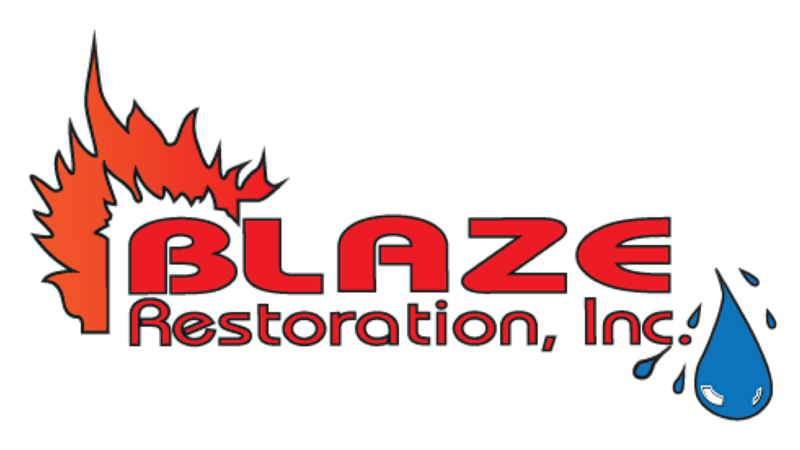 Emergency Response Service - Blaze Restoration Inc. Whether it be catastrophic storm damage, sewer backup, or fire damage, disasters can send life spinning out of control in an instant. When ever your property is damaged, quick response is essential to maintaining safety, eliminating the chance of secondary damage caused by exposure to the elements, and most importantly restoring your peace of mind. Our Emergency Response Teams are staffed by highly trained and certified employees. Each team is comprised of specialists in each of our fields of service; Water Extraction/Structural Drying, Carpentry, and Content Restoration. This allows each team to accurately assess all aspects of an emergency service, caring for not only your water extraction, structural drying and board-up needs, but paying close attention to your personal property. 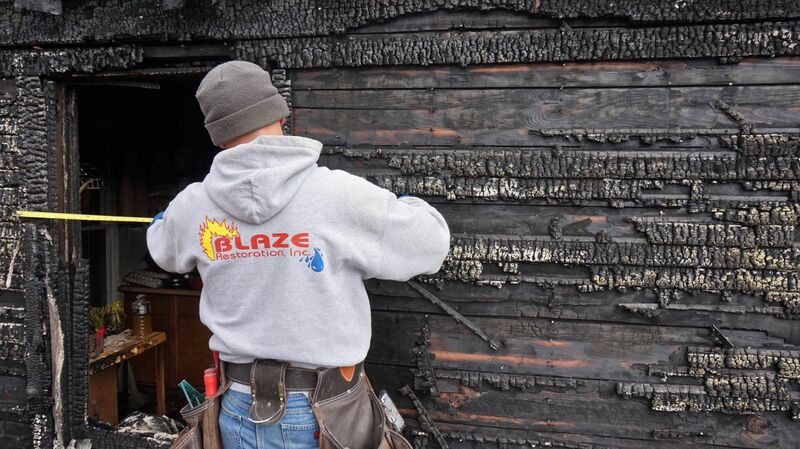 Our staff will guide you through the restoration process, serve as a liaison with your insurance-carrier, and our skilled craftsmen will carefully restore your property to its pre-loss condition.